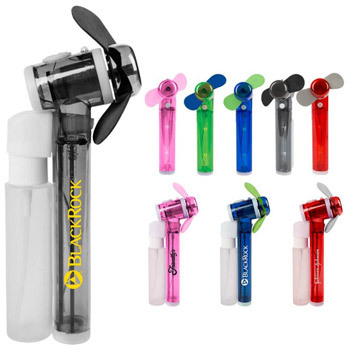 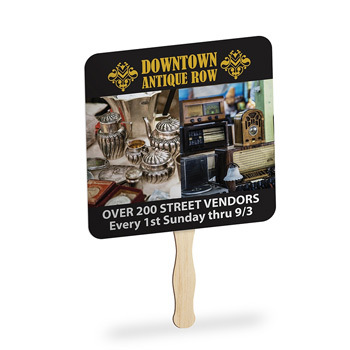 Order fun promotional hand fans for your event giveaway, church, wedding, or even cotillion at guaranteed lowest prices online. 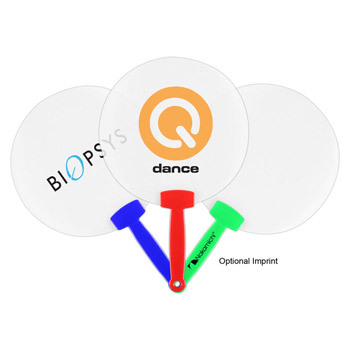 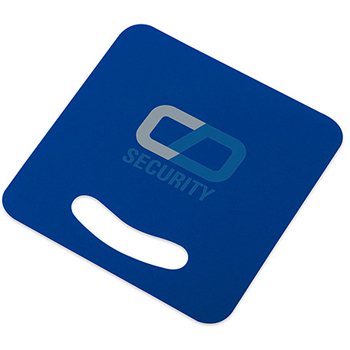 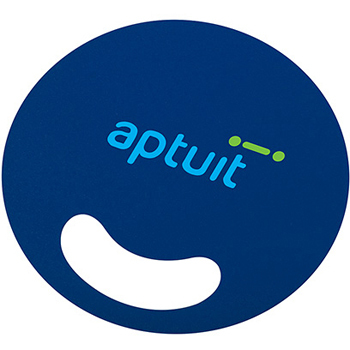 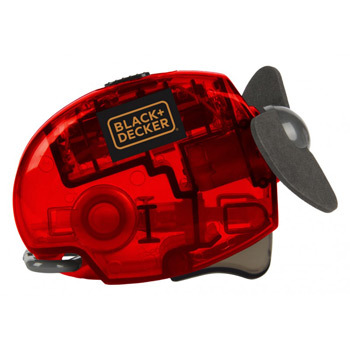 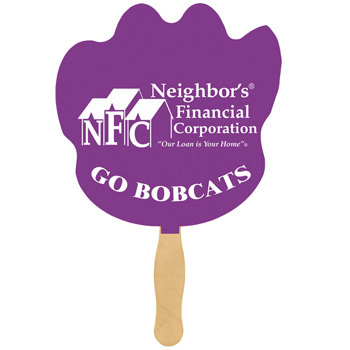 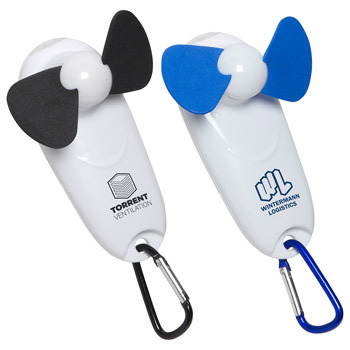 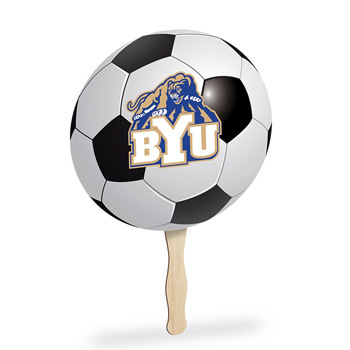 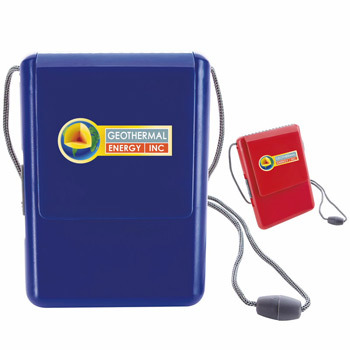 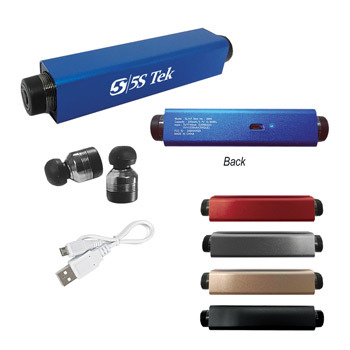 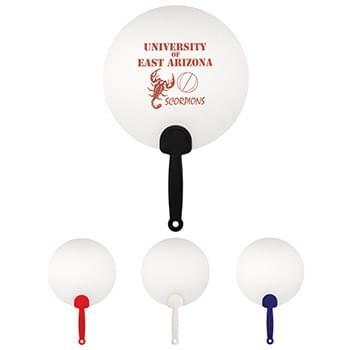 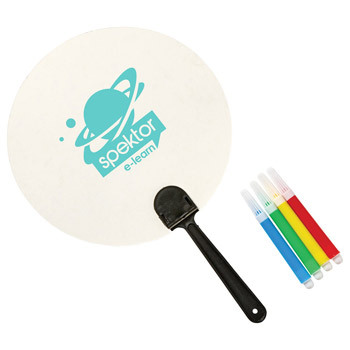 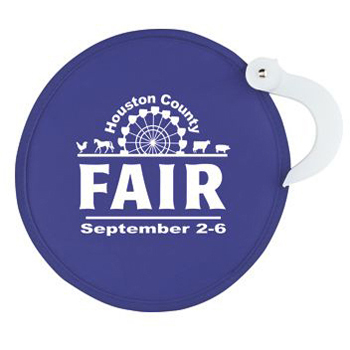 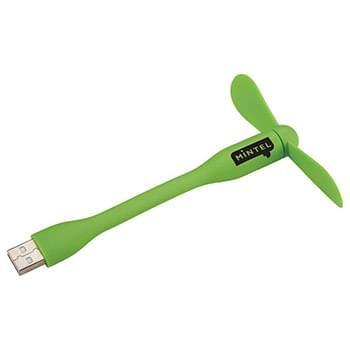 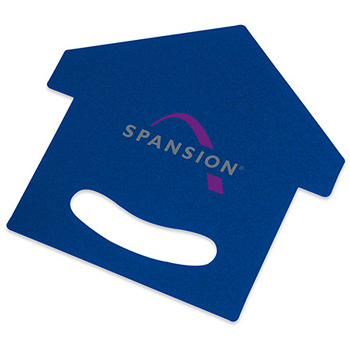 You can customize hand fans with a full color imprint or even a face in as quickly as 5 business days. 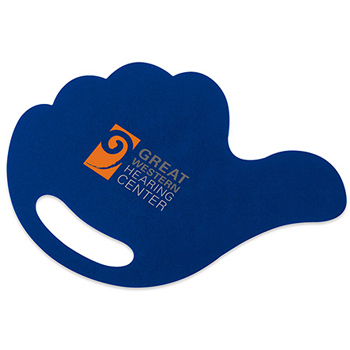 Reach out to us below and we’ll be happy to send you a 3D virtual preview with your logo and a custom quote.